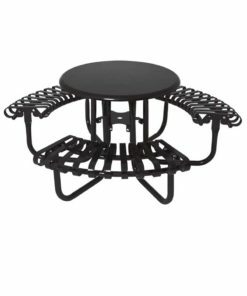 Andrew from Fort Wayne, Blaine from Logan & 30 others bought this item recently. 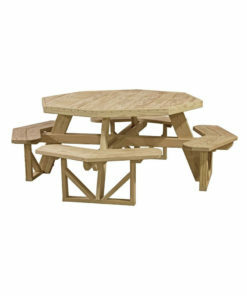 This is an all wood, octagon shaped picnic table. 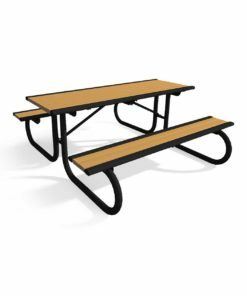 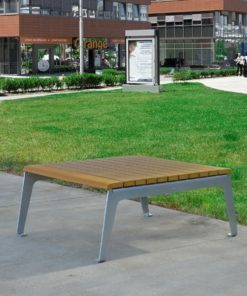 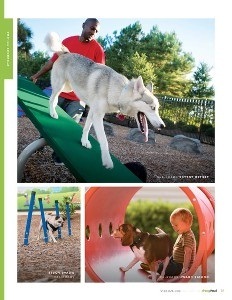 Versatile for just about any setting ranging from your backyard to community gathering areas. 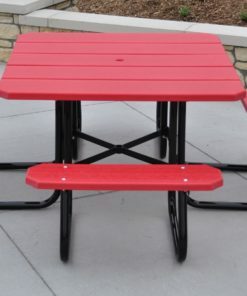 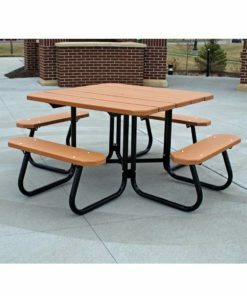 Our octagon picnic table can seat 8 people. It ships unassembled but is relatively easy to put together.